Sal con Especias Sal de Mar con Ciboulette. 100 grs. 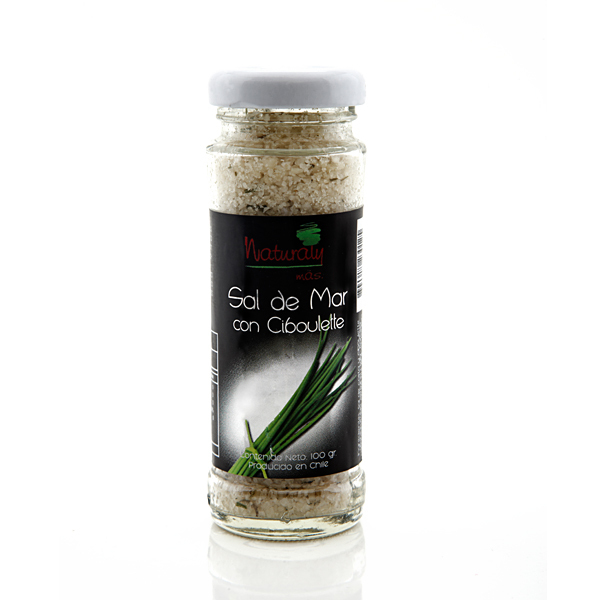 Sea Salt with Chive. 100 grs.